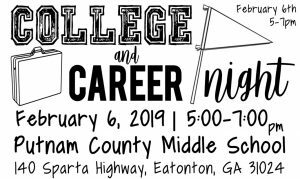 On behalf of Putnam County High School, I’d like to invite you to have your organization showcased at the upcoming College and Career Night occurring on February 6th from 5-7pm! 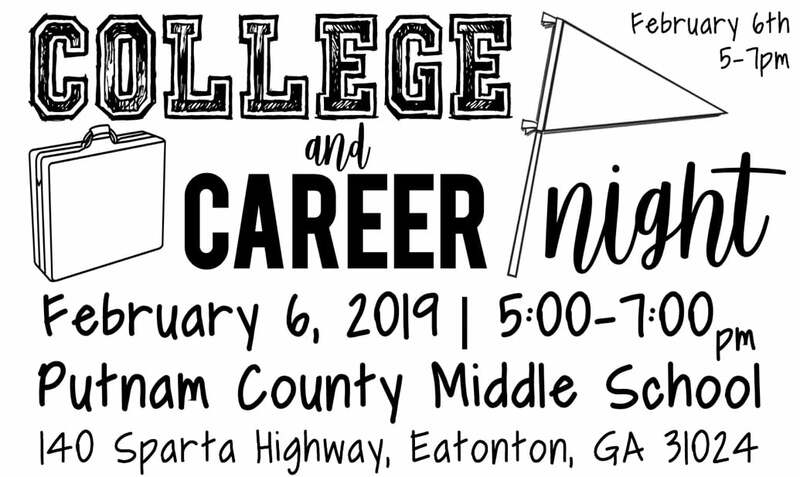 The goal in hosting a College and Career Night is to aide students in making connections with post-secondary educational and employment opportunities and, in turn, immersing institutions and companies directly within a viable recruitment pool. 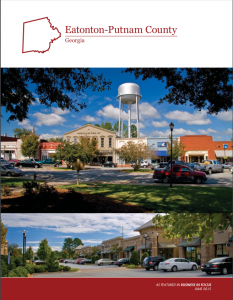 If you’d like to have your organization represented at our College and Career Night, please click the following link and complete the form to reserve your spot!